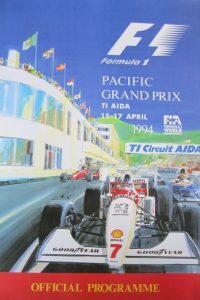 Rare 1994 Pacific Grand Prix Programme (Senna’s penultimate race before the fateful Imola race). 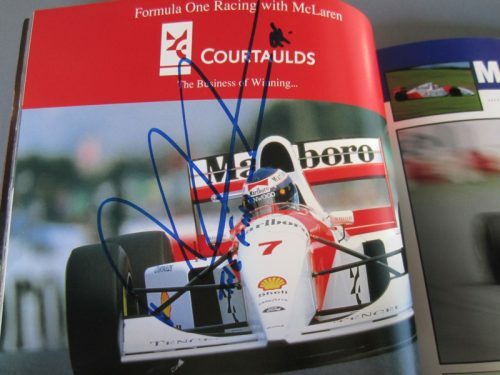 Signed inside by Ayrton Senna, Damon Hill, Michael Schumacher, Mika Hakkinen and Gerhard Berger. 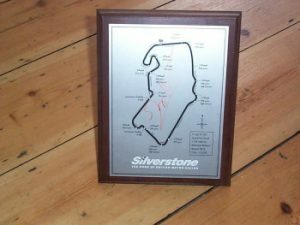 This was purchased by us from a UK Based Professional Racing Driver known to us. 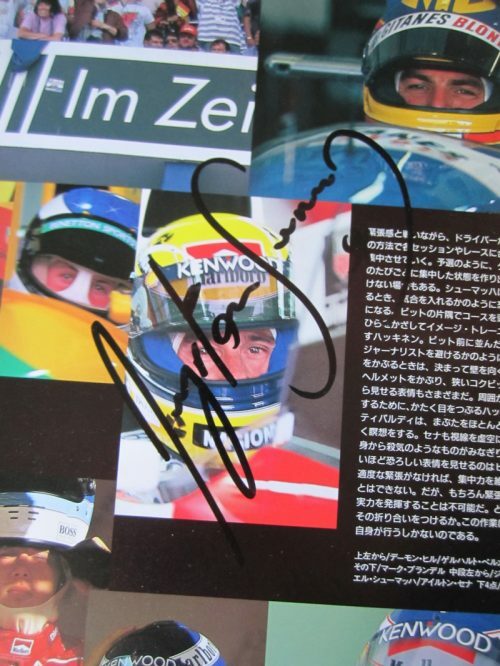 It is a unique item ans signed just two weeks before Senna’s death. Rare 1994 Pacific Grand Prix Programme (Senna’s penultimate race before the fateful Imola race). Signed inside by Ayrton Senna, Damon Hill, Michael Schumacher, Mika Hakkinen and Gerhard Berger. 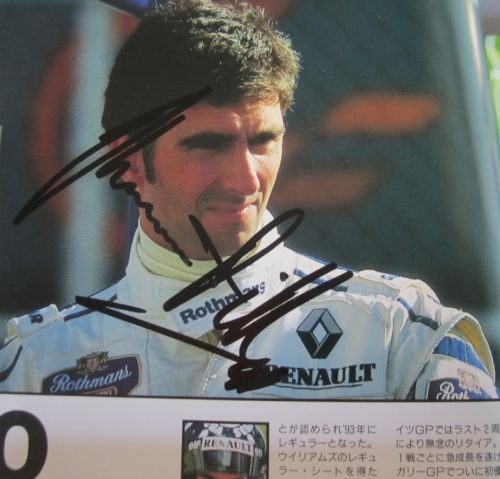 This was purchased by us from a UK Based Professional Racing Driver known to us. 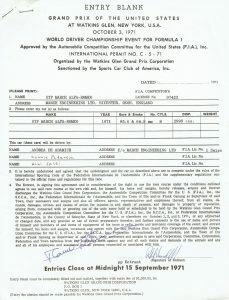 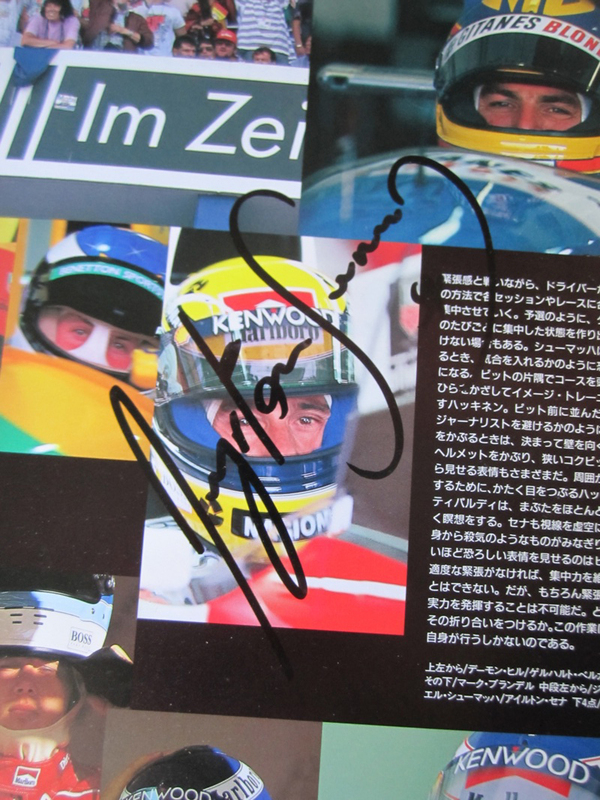 It is a unique item ans signed just two weeks before Senna’s death. 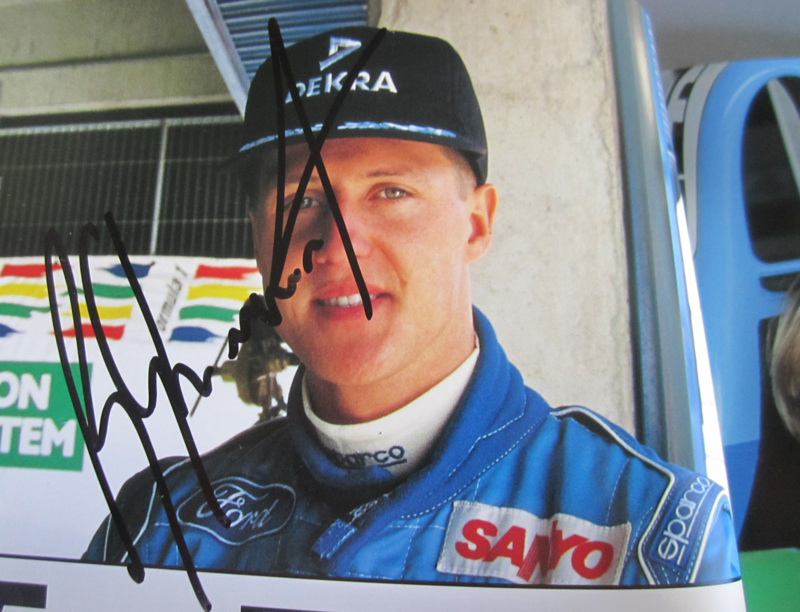 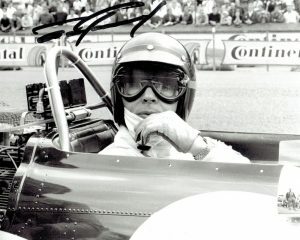 The race was won by Schumacher.